Monday - Wednesday: Complete all outstanding work! + Chalk drawing photos. (see left). 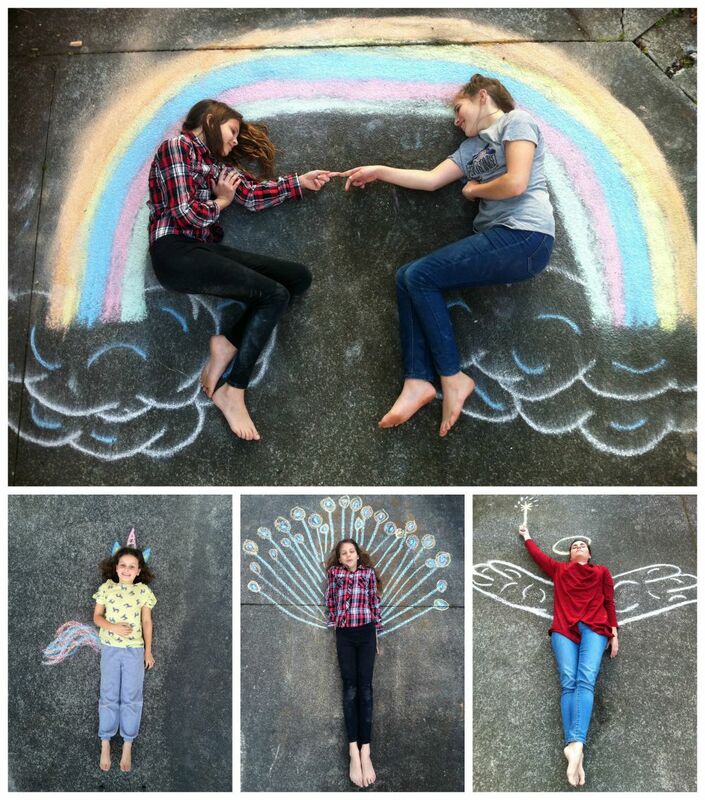 Create a chalk drawing that a person(s) interacts with and photograph it. It helps to photograph it from a high view, so we have a ladder for you to use if you need it. Assignment #9: Color (SeeAssignment Tab). You will be turning in a color collage for this assignment. Tutorial on making colors POP! in Photoshop. Download the tutorial here. You will use this technique on two photos. Use your own photos if possible so you can see what it does to them. Save them as jpgs and turn them into jpgs. If you prefer to watch a video tutorial, this video is the same instructions. Assignment #9: Color (See Assignment Tab). 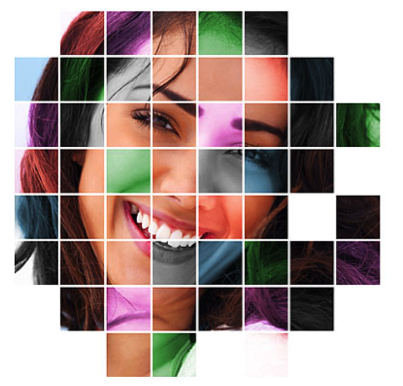 You will be turning in a color collage for this assignment. Congratulations to Jaylyn for having her photo selected to be in the East Permanent Collection! - Complete Personal Weebly Website Checklist. Visit the Photo Resources Tab for images and cheat sheet on motion photography. Use these new terms to research online. -Find out what the 'Tv', 'S', and 'M' modes stand for on the tool dial. What effects do they help achieve in-camera? -Find out how you control shutter speed in-camera. -Find out what the terms 'Stopped Motion', 'Blurred Motion', and 'Panning' mean in still photography. - Reviewing how to achieve motion effects in camera. Reviewing Depth of Field images, and introducing outdoor DOF portraits. ​-Finish Motion and DOF Tutorial Assignments. 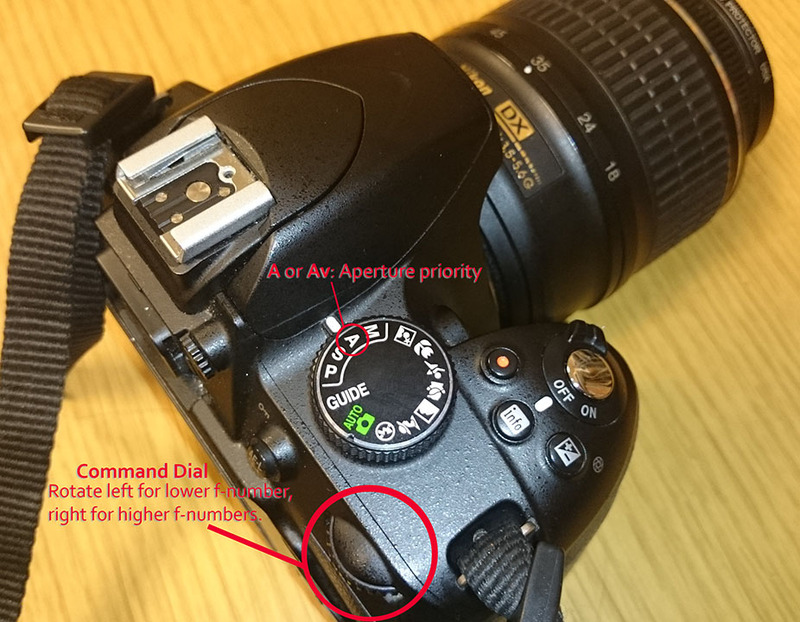 This Week's Tutorial: Use Aperture Priority mode to take three photos. 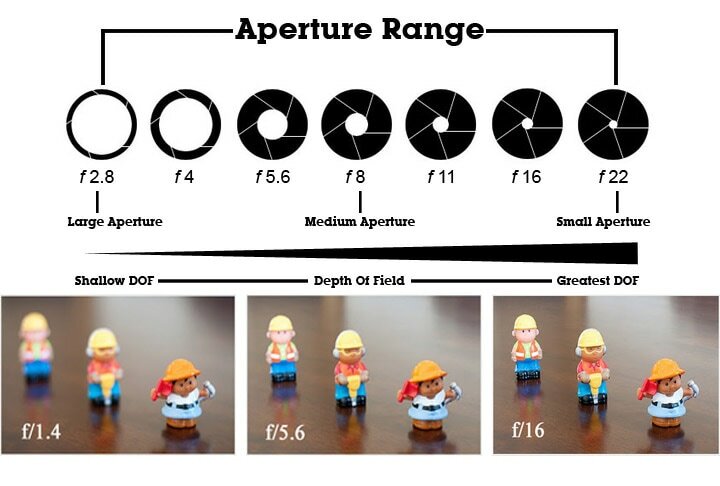 Each photo is at a different aperture range, one with a large aperture, medium aperture, and small aperture. Student Learning Objective: Students will learn technical aspects of using an SLR camera to achieve Depth of Field effects on a photograph. Tuesday: Introduction into Depth of Field. Demo and Practice. 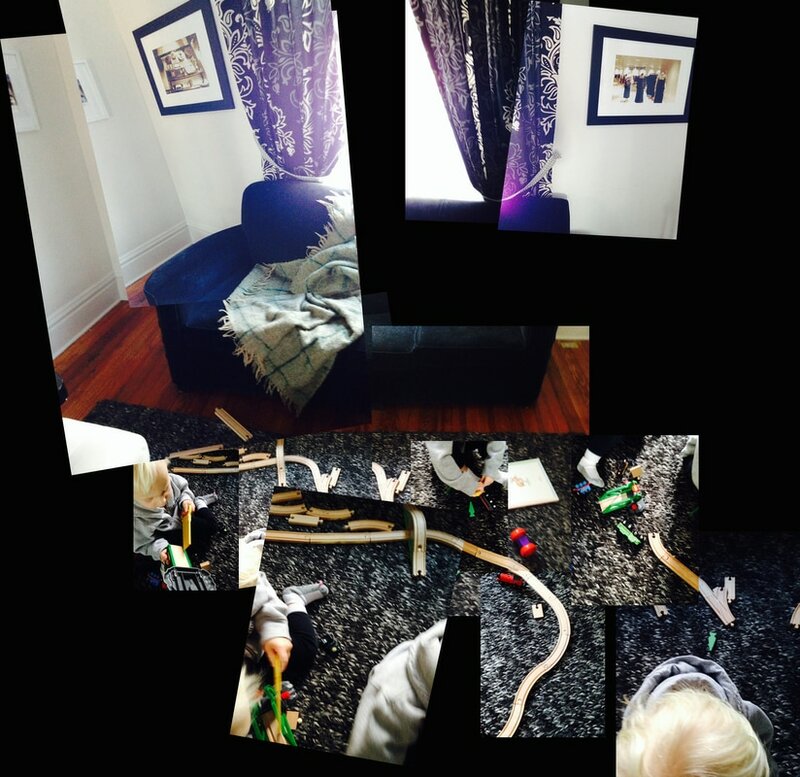 You can turn 1 joiner of around 20 photos (example above) or 2 joiners of around 10 photos each. Check out to take Tilt shift photos: you want to take photos with good foreground, middle ground and background. Also some height above your subject heightens the effect. Reminder: End of grading period ends April 7. 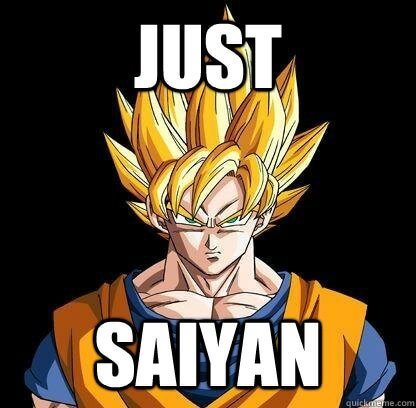 What do you need to do to get the best grade possible? An example of tilt shift effect. Click here to learn more about tilt shift. Extension project for extra credit. This assignment uses a grid in the same way that you created the grid for the Photo Grid tutorial. In this process you work with multiple photos instead of just one. 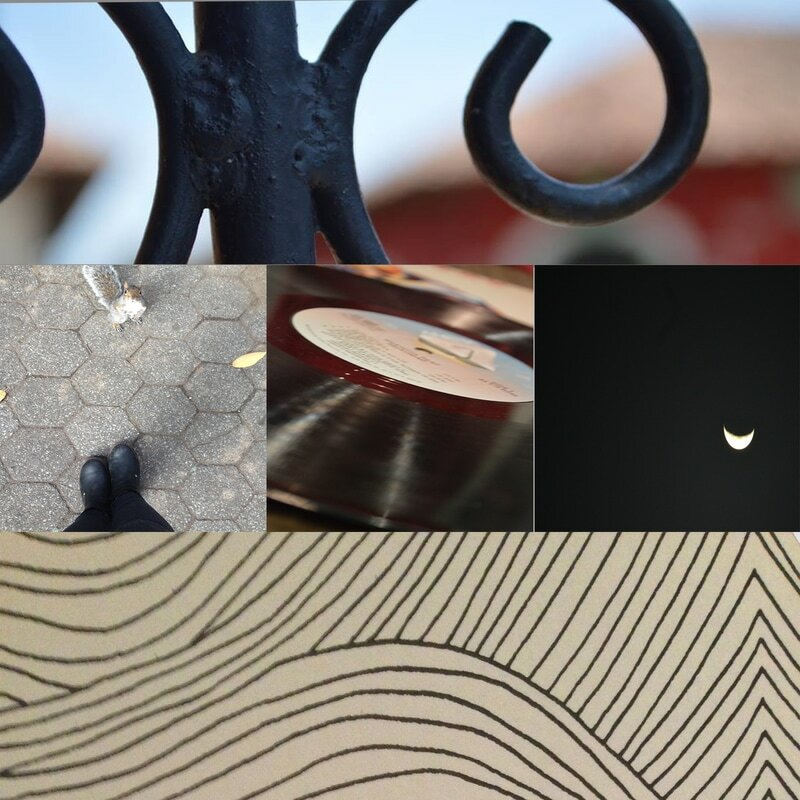 Assignment #6: Photo Joiners. 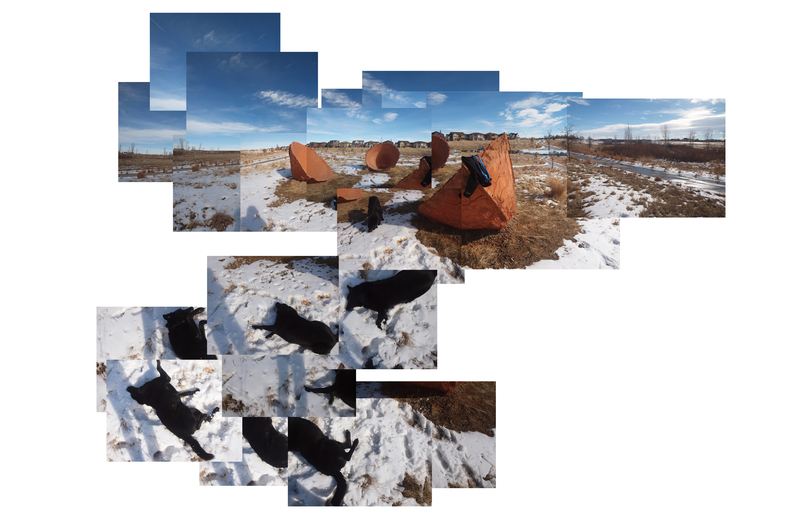 CONNECTED images that complete a scene in fragments. Assignment #5: 10 from 1 spot. DISCONNECTED images.